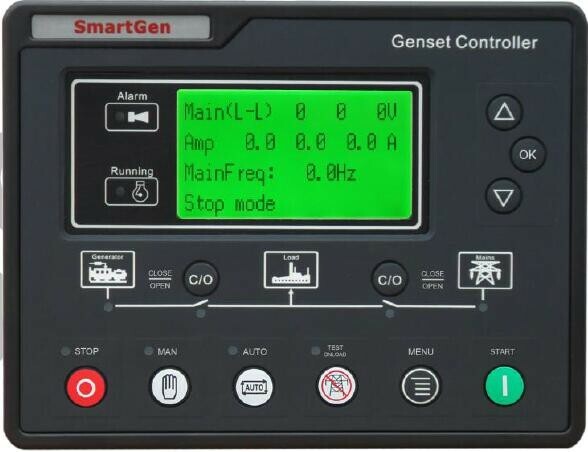 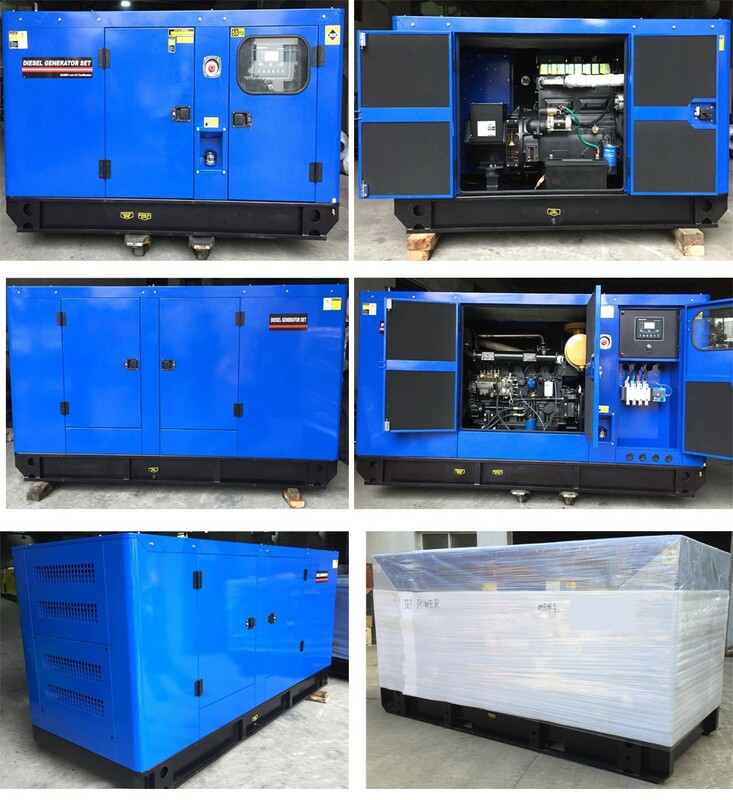 4.Diesel generator set 10-12 hours fuel tank with fuel indicator, long time for working. 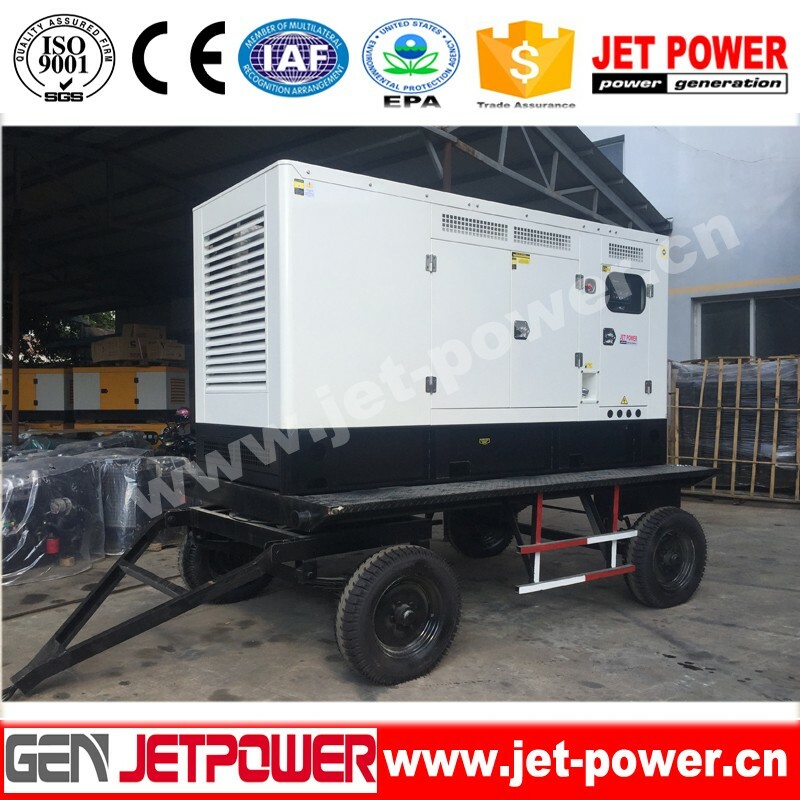 6.Diesel generator set New design of turn-back type for air inflow & air outlet which can reduce the noise and improve engine efficiency. 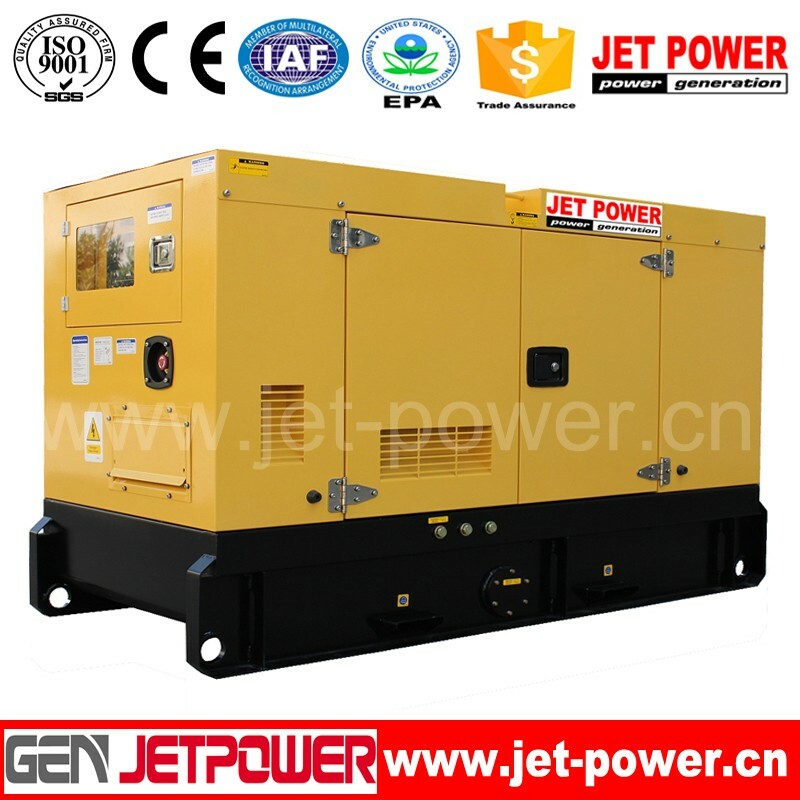 8.Diesel generator set Double open door on both sides of the Gensets. 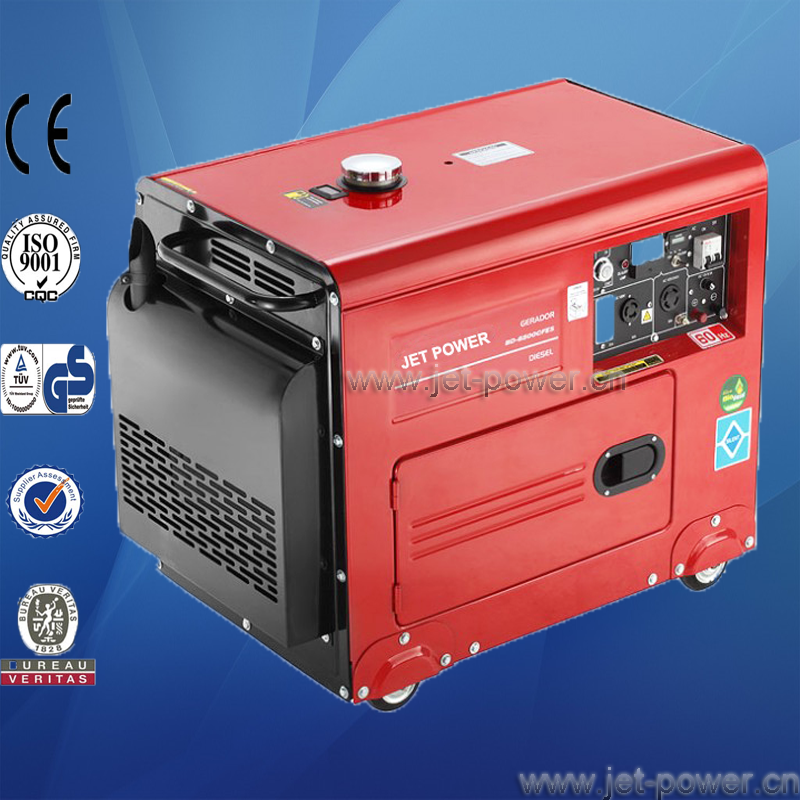 Spacious doors can check for every part of the engine and alternator. 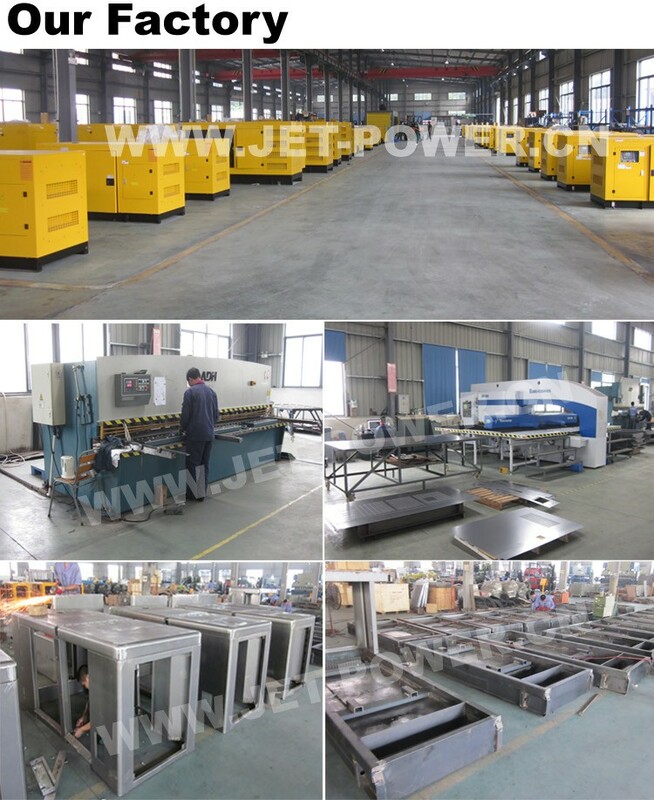 one year or 1000 hours reach first from exfactory date. 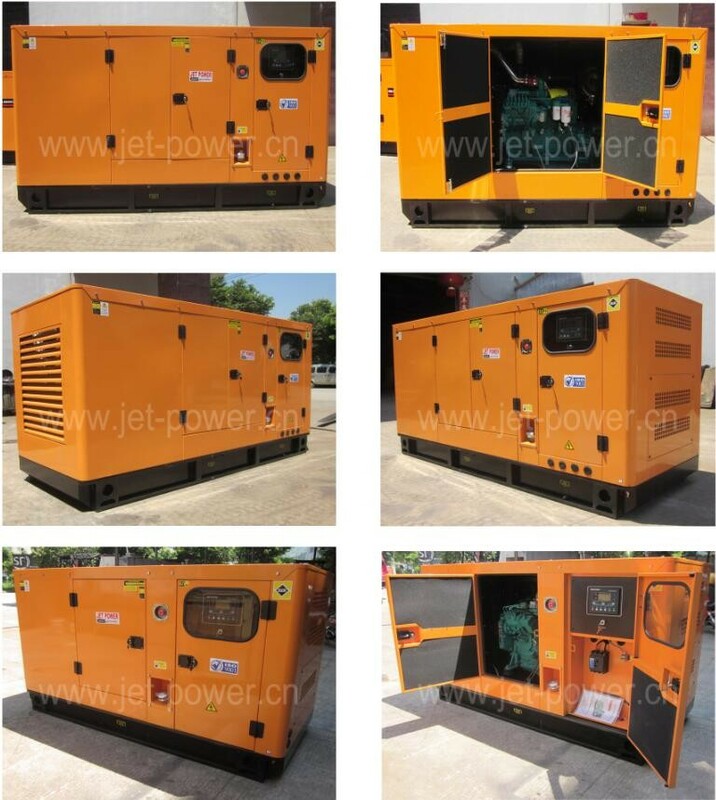 ur will provide the free easydamageable spare parts of alternator caused by our quality of production or raw material. 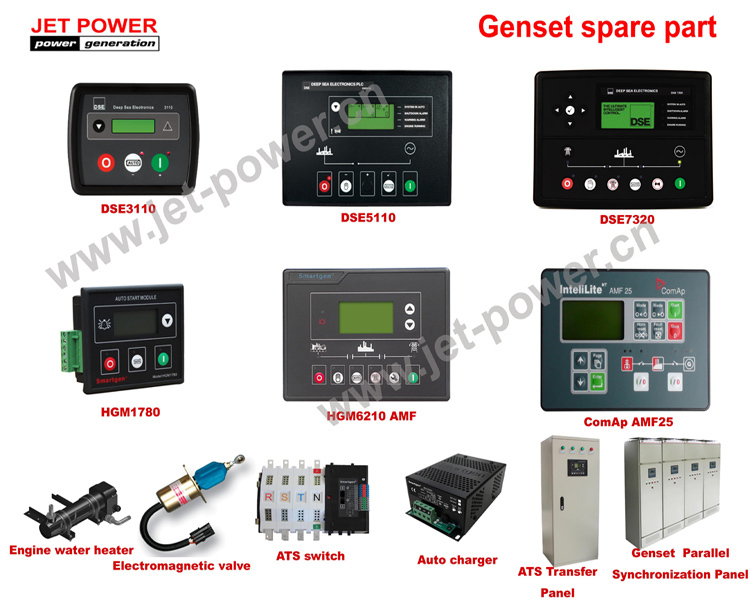 our provides cost spare parts maintenance of alternator. 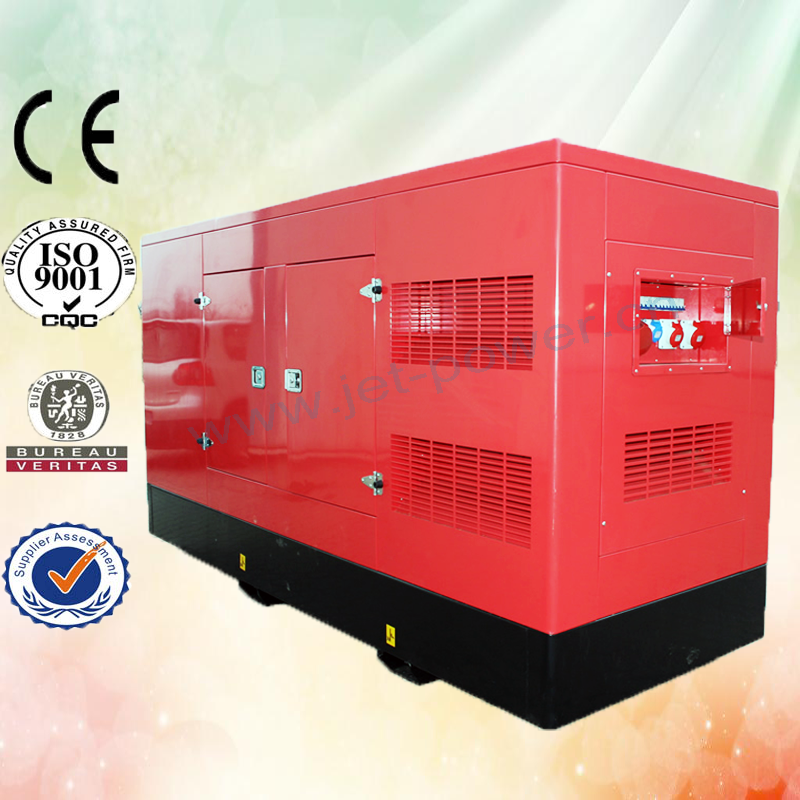 If engine with international warranty service, the engine product warranty by local authorization Service agent. 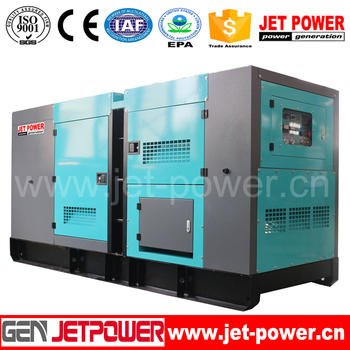 FUZHOU JET ELECTRIC MACHINERY CO., LTD is a leadind manufacturer focus on Gasonline Generators, Disel Generators, Pump, Motor,Garden Machines. 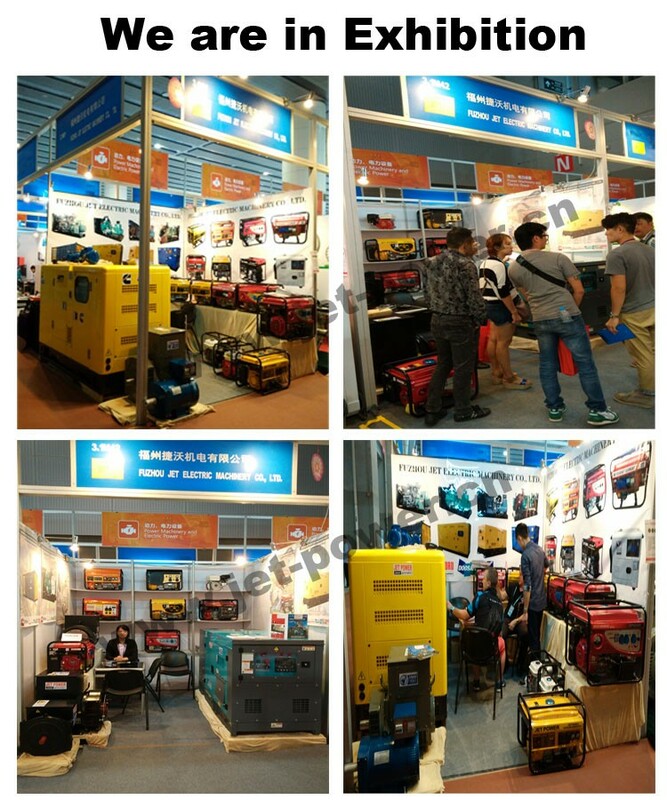 The factory is located in Fuan City Fujian provice, which is a well-konw electrical and machine city in China. 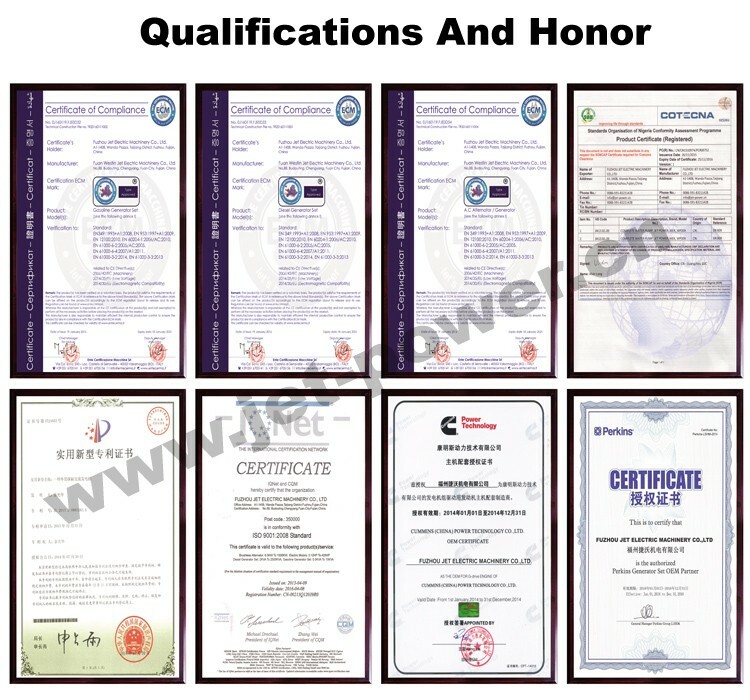 For more convenient and efficient business, we set up company in HONGKONG and FUZHOU CITY.